The Royal Enfield Bullet Electra Twinspark is vintage looking motorcycle which puts practicality on the first place. 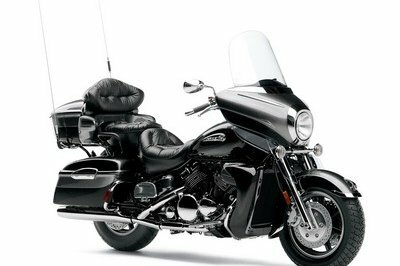 Despite its rugged style, the motorcycle offers a pretty comfortable riding position thanks to its slightly raised handlebar and the ergonomically designed seat. In terms of styling the latest Electra still keeps it simple following the lines of the traditional Bullet. 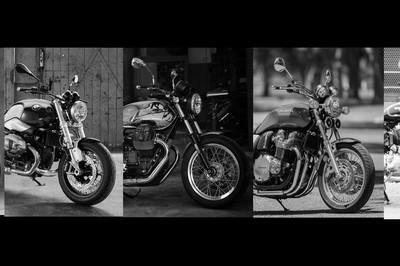 Among the distinctive features offered by the 2013 Royal Enfield Bullet Electra Twinspark you’ll find the modern UCE with heavier crank-shaft, a traditional mudguard with subframe, a pronounced ’Thump’ from exhaust note and the black tank with hand painted pin striping. 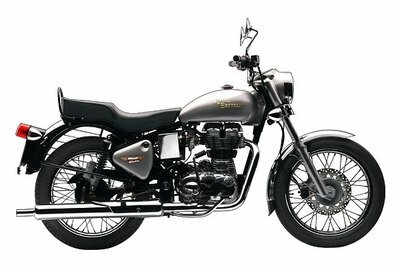 The 2013 Royal Enfield Bullet Electra Twinspark is propelled by a single cylinder, 4 stroke, Twinspark engine with a displacement of 346cc. 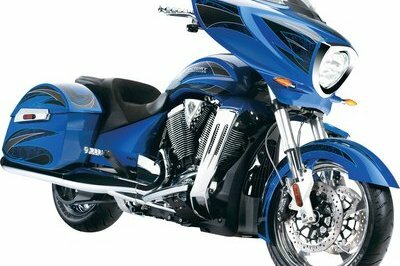 The engine delivers a maximum output of 19.8 bhp at 5250 rpm and 28 Nm of torque at 4000 rpm. 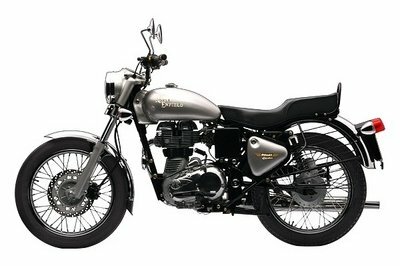 Hit the jump for more information on the 2012 Royal Enfield Bullet Electra Twinspark. The Electra now comes packed with the power and reliability of Royal Enfields latest Twinspark Unit Construction Engine. Along with the UCE engine come the double benefits of more power, and better fuel economy, more reliability and lesser maintenance. In terms of styling the latest Electra still keeps it simple following the lines of the traditional Bullet but still adding its unmistakably distinctive style to it. More pronounced ’Thump’ from exhaust note. Bikedekho ---- "Royal Enfield Bullet Electra Electra comes installed with an advanced Twinspark Unit construction engine (UCE) for better fuel economy, more power and less maintenance. Apart from this, the powerplant of the bike comes loaded with 4 stoke, single cylinder, air cooled, OHV, SI engine with a displacement of 346cc. You can get a standard mileage of around 35 kmpl with the help Twinspark UCE engine. The fuel tank capacity of the Royal Enfield Bullet Electra Electra is 13.5 litres with a reserve capacity of 1.25 litres." 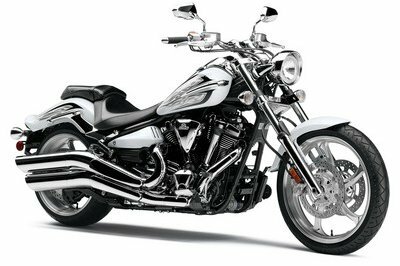 Priceninfo ---- "The heart of the Bullet Electra is 350 cc air cooled, OHV; four stroke, single cylinder, twinspark engine that generates a stunning 19.8bhp (or 14.76 kW) at 5250 rpm and peak torque reaches 28Nm at 4000 rpm. The Bullet Electra is equipped with TCI (Transistor Coil Ignition), which older, standard model Bullet didn’t have. 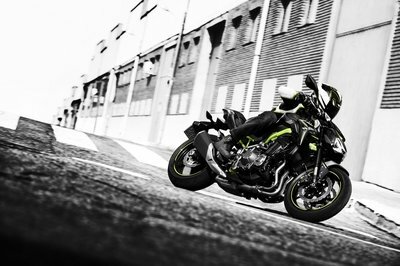 The TCI system is far more reliable and easier to start the motorcycle than the conventional type and also needs less maintenance. One of the main points is that the older engine on Bullet Electra was heavier and suffered from power losses in transmission." Motoroids ---- "Some say that the new Electra seems to have lost some of its charisma, with the introduction of the Unit Construction Engine. The sentiment may be agreed upon by the old school Buleteers even to date, but the new engine is a huge step nevertheless. The Twinspark engine in the Electra produces a peak power of 19.8bhp at a lowly 5250 rpm. The older engine (made of cast iron) was heavy and suffered from power losses in transmission. These problems have been rectified in the new engine. "